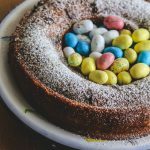 If you have stumbled upon Savoring Italy, it is probably because you are an Italy Lover and you may be slightly obsessed with any thing Italy. That’s ok! There is nothing to be ashamed of! You are not alone!! 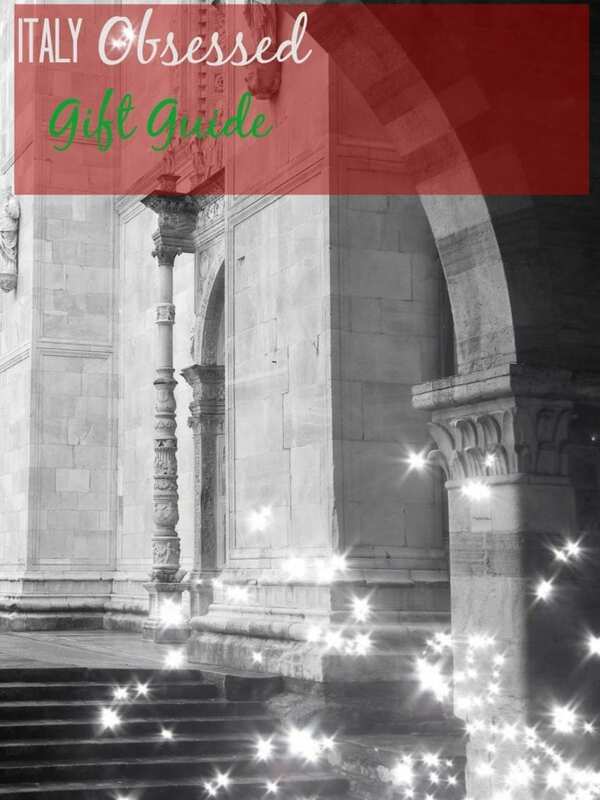 I have put together this Gift Guide for the Italy Lover. Or better yet, for the Italy OBSESSED! 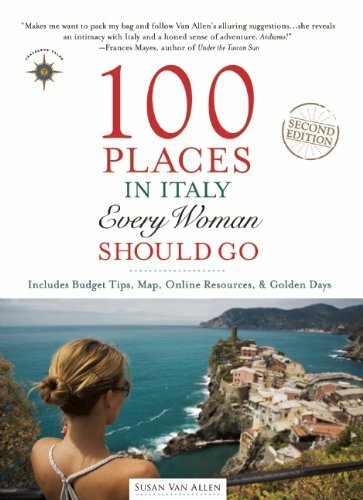 A perfect gift guide for any Italy lover that you know (or for yourself!). Take the time to read through it. Just a note: I am not being sponsored by anyone to put this list together. 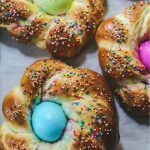 These are simply things I’m obsessed with and wanted to share with you!!! 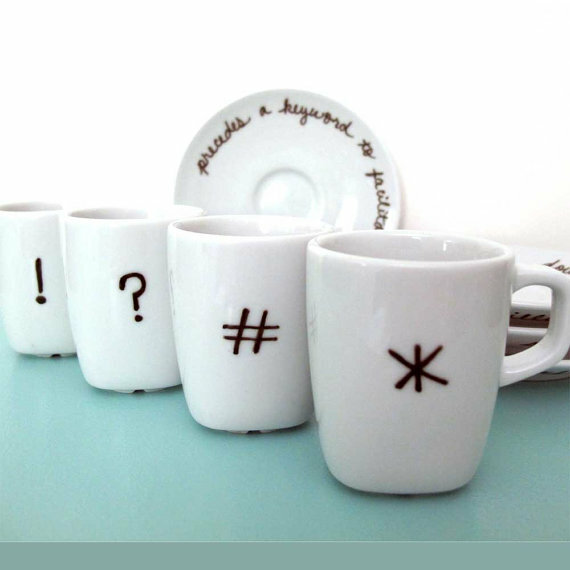 Let’s start with my favorite time of the day: coffee time! 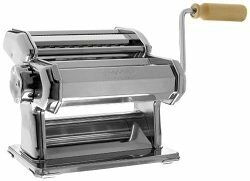 Did you know that 9 out of 10 Italian households own a Moka Express? 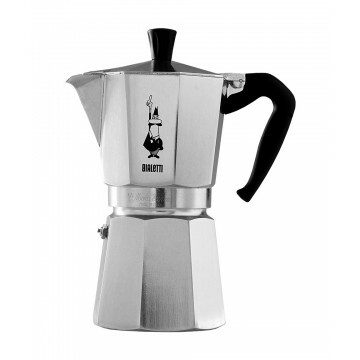 The iconic object, which Luigi De Ponti helped develop for Bialetti, has been exhibited at the Museum of Modern Art, the Smithsonian Cooper-Hewitt National Design Museum and the London Design Museum. Read the story of who made the Moka Express. Isn’t it a beauty! 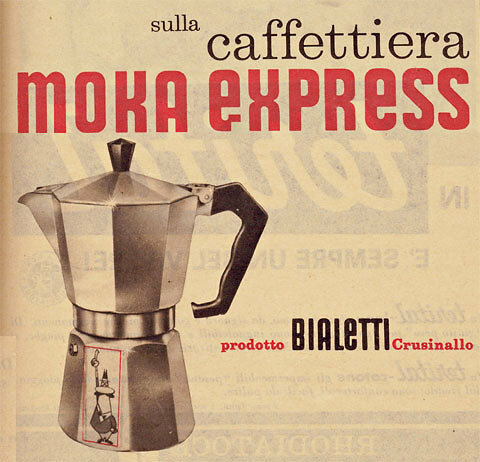 The Bialetti 6800 Moka Express (6-cup). I honestly can’t live without mine! Find it here. 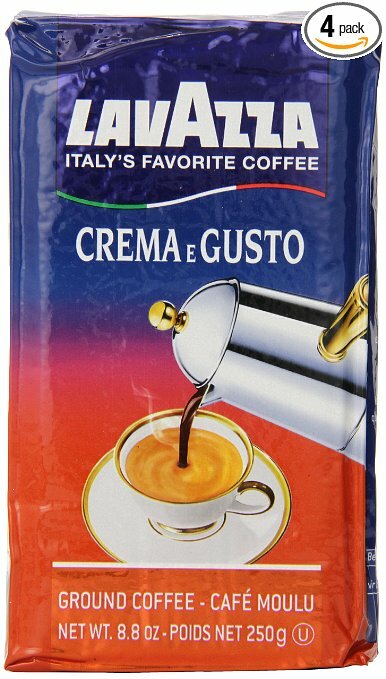 What espresso am I currently enjoying? Lavazza! Find it here. 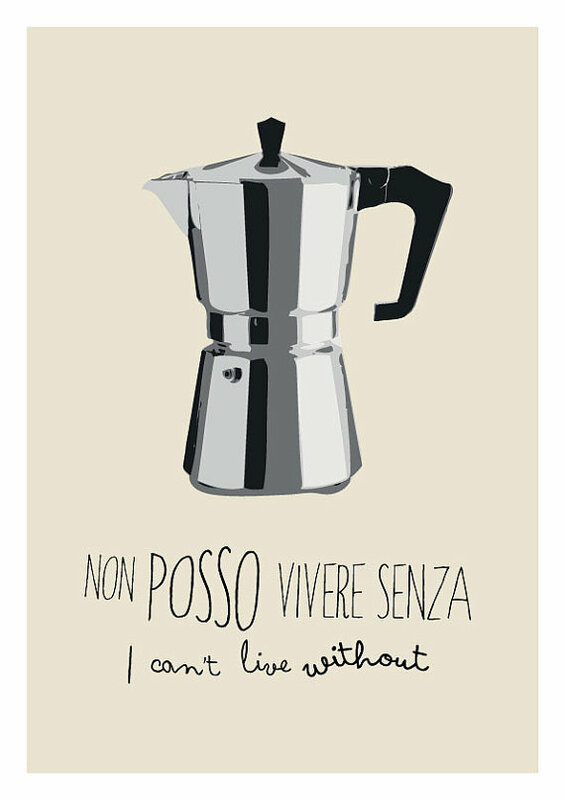 Non posso vivere senza (I can’t live without)…so true! Love this poster. Find it here. 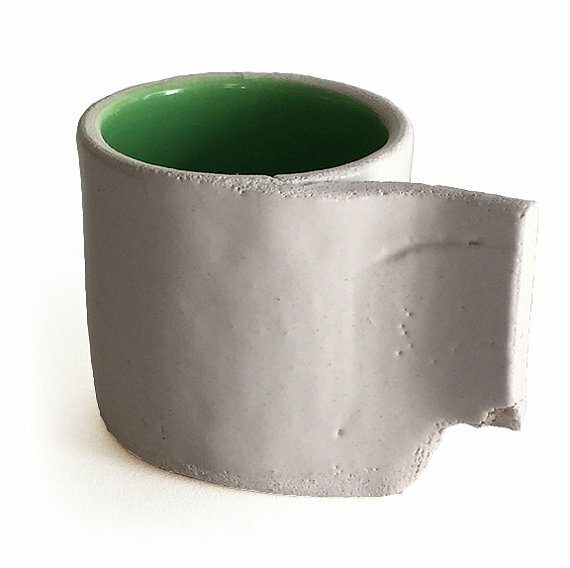 I adore these upcycled espresso cups!! Find them here. 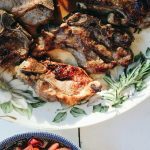 Once you make your own homemade sauce, you’ll never eat store bought again (there is nothing better than homemade sauce!) Find it here . 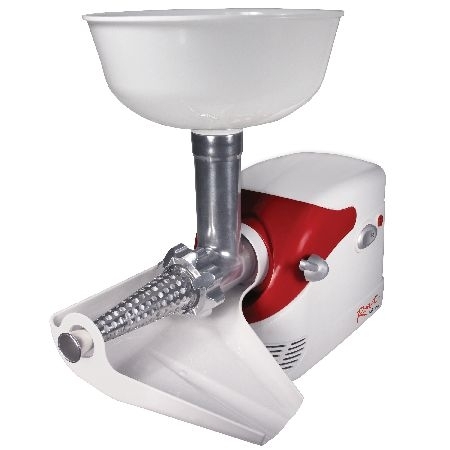 You will surprise your Italy Obsessed special person in your life with this pasta maker. I recommend making your own pasta at least once a month (at least!). It’s just the best! Find it here. 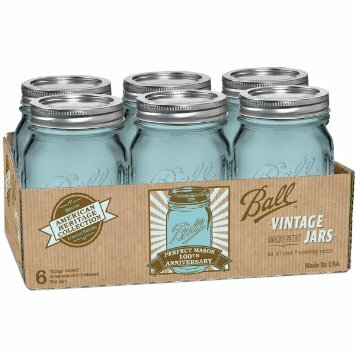 Now if you give them also the mason jars, you may inspire them to can some great homemade sauce to share with you! Find it here. 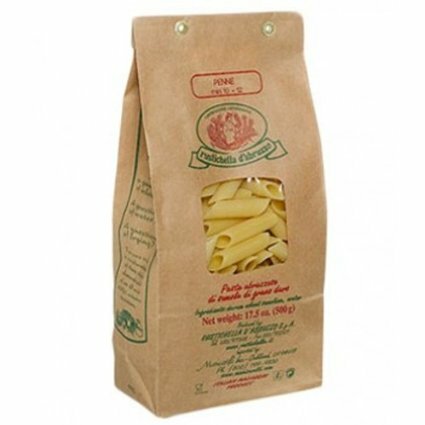 Your Italy Obsessed friend will need some pasta to go with all the homemade sauce they will be making. Here is one from Abruzzo. Find it here. 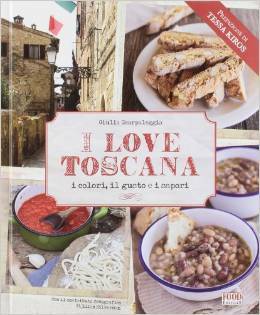 This is perfetto for any Italy Obsessed person’s cucina! Find it here. I just love to browse Etsy!! 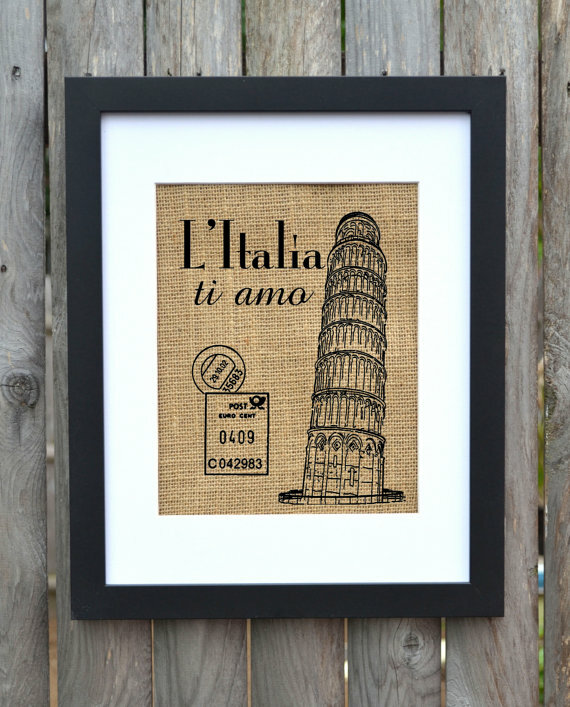 For the Italy love that you know…this L’Italia, Ti Amo is fantastico! Handprinted in Maine. Various sizes and prices. 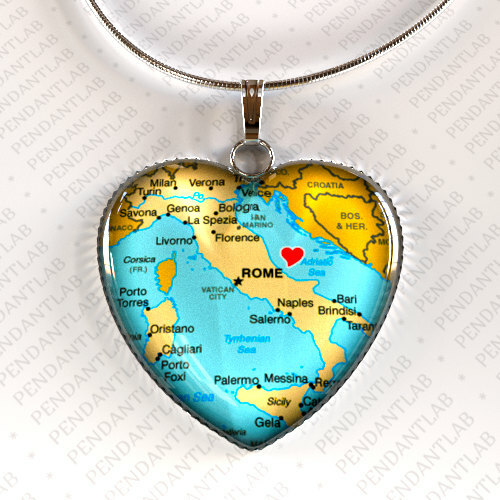 Keep Italy close to your Italy Obsessed friends’ heart with this Rome map necklace! Find it here. 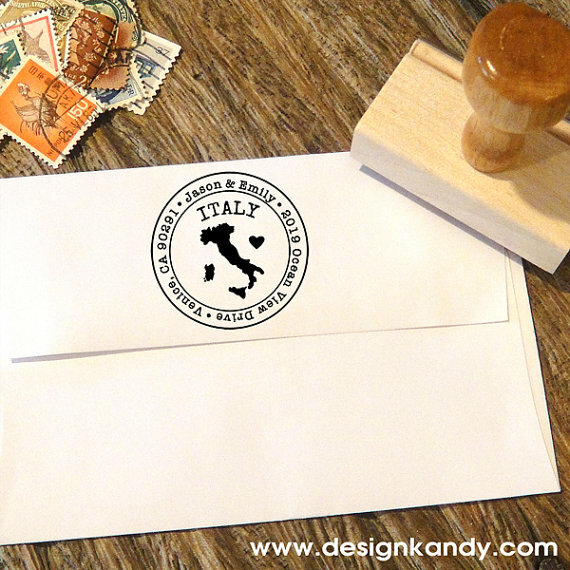 These Italy custom rubber address stamps are too cute! Find it here. 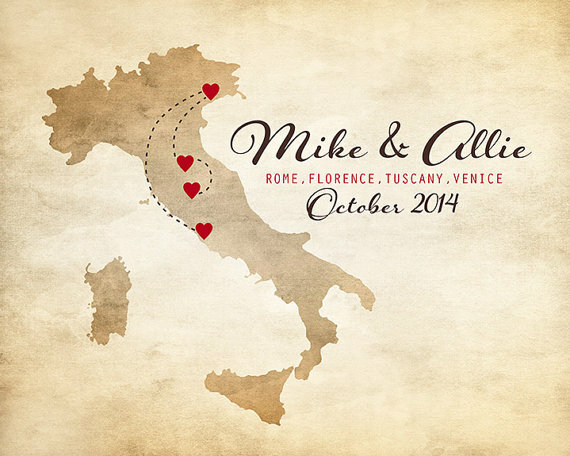 Are you going to Italy on your honeymoon? Love this idea! Find it here. This Sicily poster is on my mind. It’s really cool!! Find it here. Are you taking a trip to Italy? You will need something to jot down your memories in…like this super cute journal you can find here! Feeling vintage? Love these vintage postcards from Italy. Find it here. 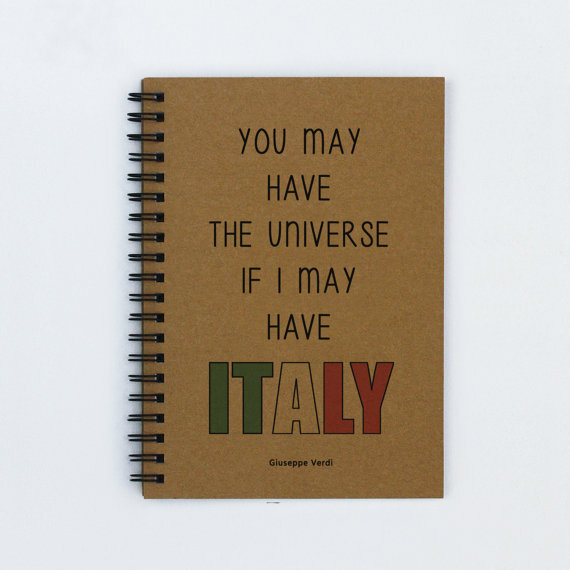 Need to brush up on your Italiano before heading over on that jet plane? With the amount of Italy learning programs out there, it is hard to choose!! Living Language Italian is the #1 seller on Amazon and there are brilliant reviews. The lessons take learners from beginning to advanced. Find it here. Trying to figure out how to order at a restaurant or even need help with asking directions? 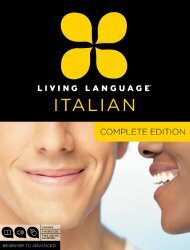 This could be the perfect book to get you started parlando in Italiano!! 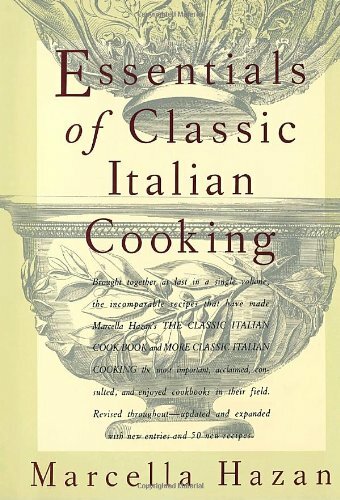 Essentials of Classic Italian Cooking. Find it here. 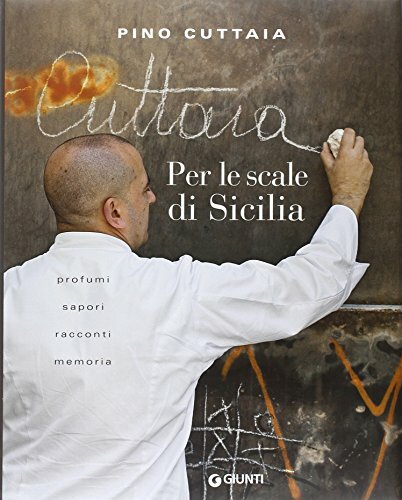 If you are looking for spectacular recipes and incredible stories about Sicily, this is the book for you! The photography is stunning. 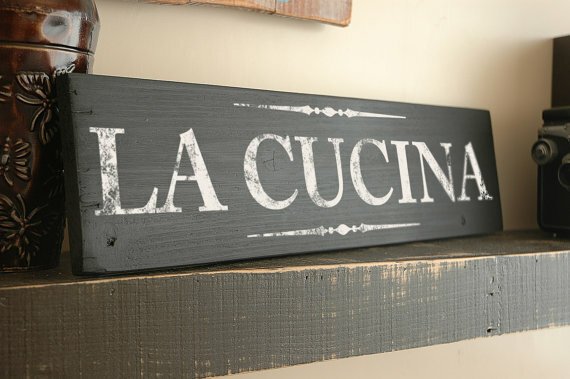 I visited chef Pino Cuttaia at La Madia this summer. 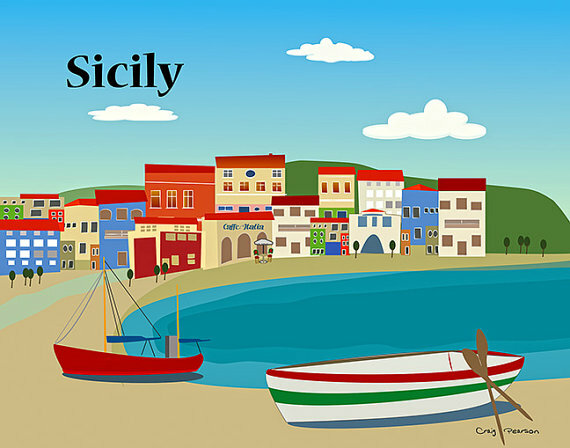 This book will bring you to Sicily when you turn every page. This book is in Italian. Find it here. Tuscany…oh, beautiful Tuscany! There aren’t too many people I have met that don’t swoon over Tuscany. 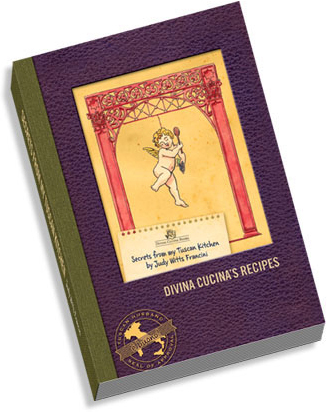 I am so proud of my friend Giulia and her cookbooks. You can hear our chat here. This is one of Giulia’s books and it is in Italian. Find it here. 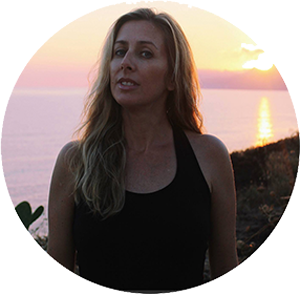 Speaking of Giulia and Tuscany, while you are there, you could book a cooking class with her. 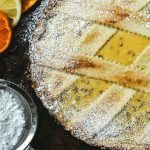 You could buy Judy’s book: Secrets from My Tuscan Kitchen. Find it here. A book I hope to get under the tree! From the review, “The word “sprezzatura,” or the art of effortless mastery, was coined in 1528 by Baldassare Castiglione in The Book of the Courtier. 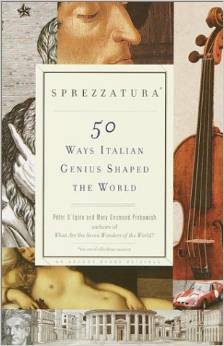 No one has demonstrated effortless mastery throughout history quite like the Italians.” Sprezzatura: 50 Ways Italian Geniuses Shaped the World: find it here. Another book I’m adding to my holiday wish list. 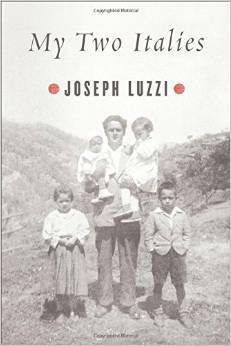 Rick Zullo wrote a great review on Joseph Luzzi’s book. 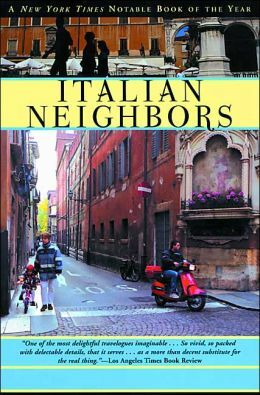 From what I found on Amazon, “A poignant personal account from a child of Calabrian peasants whose lifelong study of Italy unveils the mysteries of this Bel Paese, “Beautiful Land,” where artistic genius and political corruption have gone hand in hand from the time of Michelangelo to The Sopranos.” Find it here. 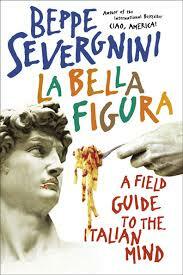 La Bella Figure: A Field Guide to the Italian Mind. I have this book and really enjoyed it! Find it here. A book I read a while back and really enjoyed. I just found out it is part of a trilogy (two more books I have to catch up on!). 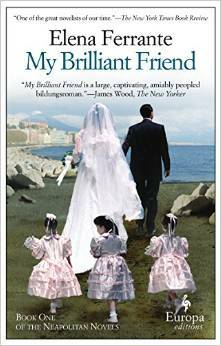 By Elena Ferrante. Find it here. What’s it really like to live in Italy? I adore any of Tim Parks books…especially this one! Find it here. 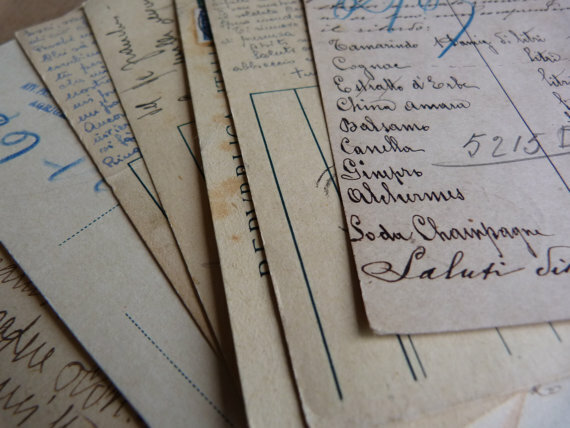 Need inspiration to dive into the Italian language? 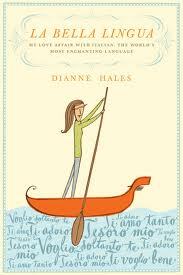 Look no further…Dianne Hales book will have you sognando in Italiano (dreaming in Italian). Find it here. 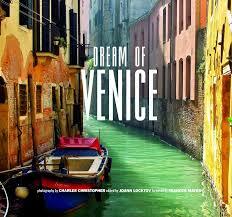 Dream of Venice much? It is difficult not to dream of this magical place! My friend Joann worked very hard on this new project. Find it here. Your first trip to Italy? Your head must be spinning with ideas of where you would like to visit. This book is fantastic! From my friend Susan Van Allen. Find it here. You will visit the Eternal City. It is a place you can’t miss! You could also book tours with Katie! 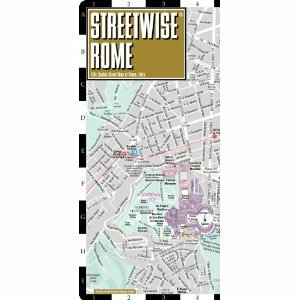 A map of Rome is essential! Find it here. You also will need a map of all of Italy. This is the bestselling map on Amazon. Find it here.